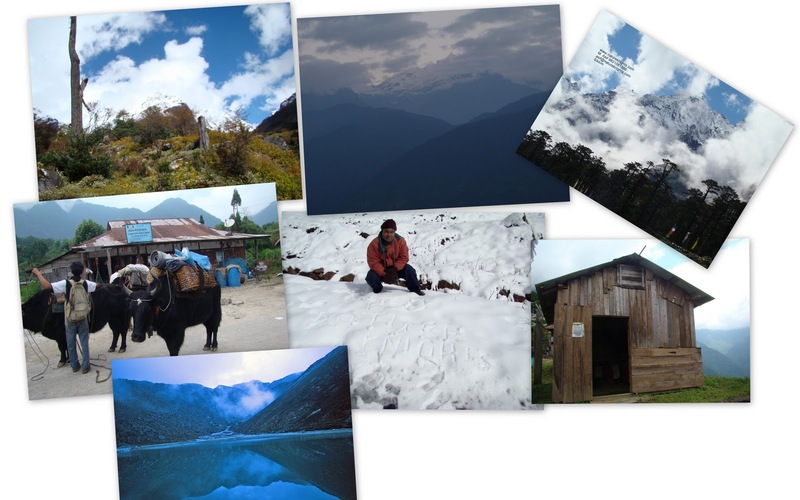 Sikkim Eco-Adventure and Culture Experience.. (A Himalayan Safari)..
Land where adventure and surprises never ceases at every turn of the path less trodden.. Mighty snow capped Himalayan Mountains Towering into the sky, Gigantic Waterfalls, Meadows, Valleys full of Flowers, A Unique blend of Buddhist and Hindu culture, Monasteries and temples, Road that make vehicles rappels and climb.. Location: 4 Hours from NJP / Siliguri. Experiences at Sikkim: Himalayan Safari, Land Scapes; Monasteries; Temples; Exhotic High Altitude Lakes; Trekking; Adventure Sports etc. Transport during Safari Starting from Day 1 and Silliguri and Drop back on Day 9 at Siliguri. (Exclusions – Non-standard food items; bottled water; any kind of soft / hard drink; Transport included point to point and site seeing as per schedule. Anything that is not included is excluded. Un-Utilised resources will not be refunded. Take a overnight train to NJP from Kolkata. O/N Pelling (O/N – Over Night). Wakeup to the Jaw dropping close view of Khangchendzonga (Third Hightest Mountain Peak in the world) 8598m. 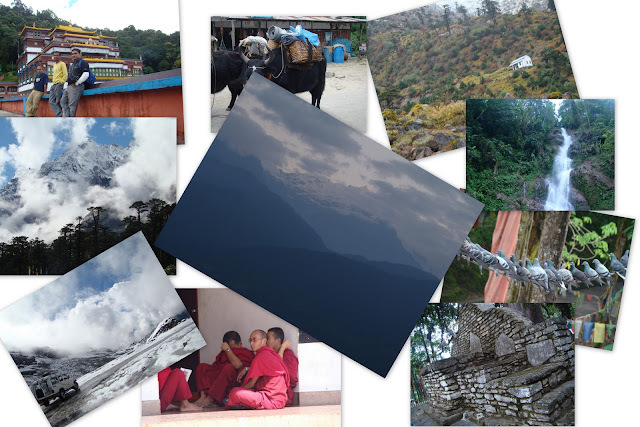 Exploring Yuksum, Kechopali Lake, Monasteries near Pelling, Crown of first Chogyal king of Sikkim, Phuntsog Namgyal. 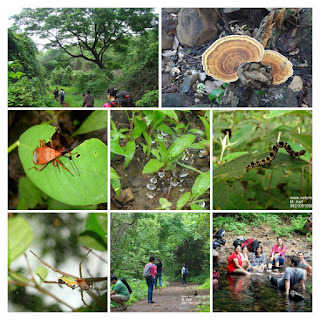 Morning walking trip at Lachen, exploring rugged country side. Adventurous journey Lachen to Gurudongbar Lake (Including covering Monasteries). Start from Gangtok to NJP. (Subject to availibility of time and traffice / road conditions).